Bill Davis of Brewer, professor emeritus of education at the University of Maine. 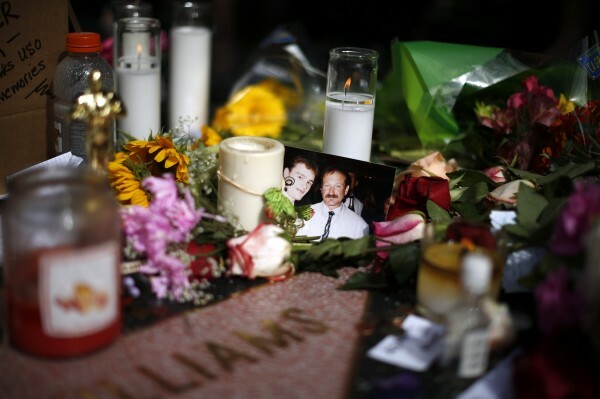 Flowers are seen on the late Robin Williams' star on the Hollywood Walk of Fame in Los Angeles, California August 12, 2014. The suicide of comedic genius Robin Williams has sent shockwaves throughout our nation. The print news, television and social media all have had a field day dissecting and analyzing the reasons why Williams committed suicide. Almost all of these reports included statements that Williams suffered from chronic, clinical depression. The usual suspect questions were raised: Why would someone who seemed so full of zest, incredible humor and brilliant intelligence take his own life? How could he be so selfish to bring such horrible emotional pain to his daughter and wife? Or, what could drive anyone who appeared to have everything to live for commit such a final act as suicide? In 2014, depression remains largely misunderstood and a source of widespread ignorance and discrimination in our so-called civil society. Individuals who have been diagnosed with this insidious disease or disorder often experience incredible fear of others finding out that they suffer from depression. I have dealt with severe depression my entire life. Specifically, I have been diagnosed with bipolar disorder, formerly referred to as manic depressive disorder. For 38 years, I served on the faculty in the College of Education and Human Development at the University of Maine. I loved teaching and interacting with my students. These were the most enjoyable and fulfilling years of my adult life. However, there were many days during those 38 years when I experienced an extremely difficult time simply driving to campus, never mind teaching a class. On more than one occasion, I recall sitting in my car at one of the university parking lots, crying uncontrollably, trying to pull myself together enough to be able to enter Shibles Hall. I remember experiencing profound feelings of loneliness, hopelessness and deep sadness. I wanted so much to get out of my car and to do what I loved to do — teach — but I was emotionally paralyzed. At first, I never said anything about my mental illness to my graduate students. Gradually, however, I began to “open up” to them and asked them for understanding and feedback. I owed them some explanation for my obvious, often and very rapid mood swings. They appeared relieved and understanding. I cannot recall one negative response. Despite the problems my mental illness caused for me as a teacher, I believe that, overall, I was a pretty good teacher. Possibly, my best teaching occurred during interactions with my students involving the topic of mental illness. How did I survive — and that is what it was, survival — during these difficult times? First, I had a loving, caring family who, despite having to experience the worry, pain, frustration and, yes, at times, even anger that my mental illness caused them, never gave up on me. Second, I was fortunate to have a dean, an associate dean and a few especially close colleagues who were very much aware of my mental illness and who provided me with all of the necessary supports, flexibility and caring that I required to make it through the darkness in which I frequently lived. Finally, I had an excellent therapist who understood me and provided me with the coping strategies I so desperately needed, as well as a psychiatrist who continually tweaked my medications until the most effective dosages and levels were reached. I still live with my mental illness. I continue to experience mood swings, alternating between deep depression and mania. I feel better than I used to, though. I realize that not everyone with bipolar disorder is as fortunate as I was and am. People with depression frequently fear discrimination and possible retribution should they “come out,” not unlike those fears of gay and lesbian people who frequently fear the consequences of “coming out” to their families and friends. Our society does not offer much support for the notion that depression is a real, serious and, often, debilitating condition. First, we are encouraged to recognize and offer support for individuals with physical ailments by wearing different colored ribbons — pink for breast cancer awareness, blue for prostate cancer, red for heart disease. Someone mentioned to me that the color silver represents mental illness. Yet, can you recall ever seeing a silver ribbon? Not that I advocate that we wear ribbons to support individuals with depression, but their absence suggests, falsely, that depression is not of the same magnitude as cancer or diabetes in terms of its seriousness. Second, when we read obituaries, it is common to read that someone died after a long, courageous battle with cancer, with diabetes or with a heart condition. This implies something heroic. Yet, have you ever read that someone died, especially as it applies to suicide, after a long, courageous battle with depression? These people might have battled their particular disease with the same courage as others did, but this is never recognized. Of course, severe depression doesn’t always lead to death by suicide. Yet, it can contribute to the deaths of many individuals experiencing depression in other ways, such as leading them to choose unhealthy lifestyles — alcohol abuse, drug abuse and overeating — in an effort to seek relief from their emotional pain. I don’t want a particular colored ribbon to symbolize my disease or disorder, nor do I wish to be remembered in my obituary as having died after a long, courageous battle with depression. However, what I wish for is that depression and other mental illnesses be recognized for what they truly are: diseases that shouldn’t be feared by others, but at the same time, should not carry a stigma, nor result in discrimination by others, including employers, insurers in the health care system and by the general public. I urge anyone suffering from major depression to seek help. You don’t have to suffer in silence. If you are concerned about yourself or about somebody else, call the suicide crisis hotline at 888-568-1112. 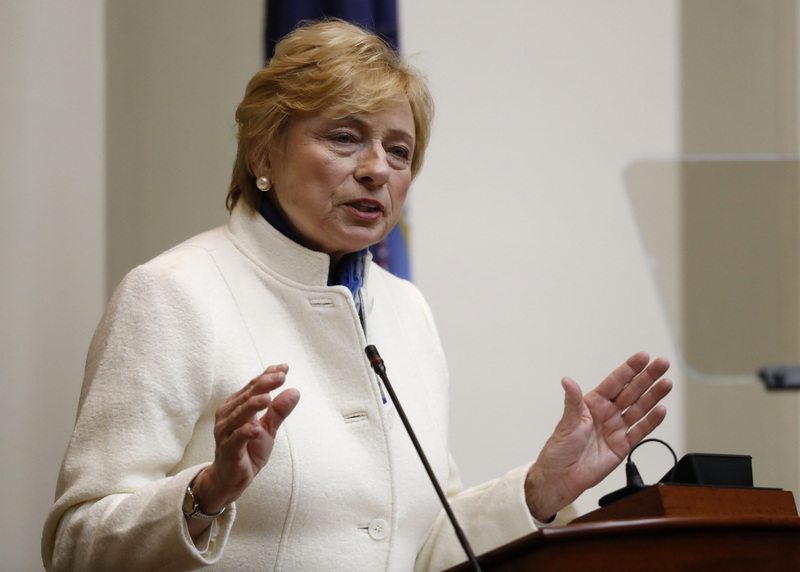 If you are not in Maine, call the National Suicide Prevention Lifeline at 800-273-TALK (8255). 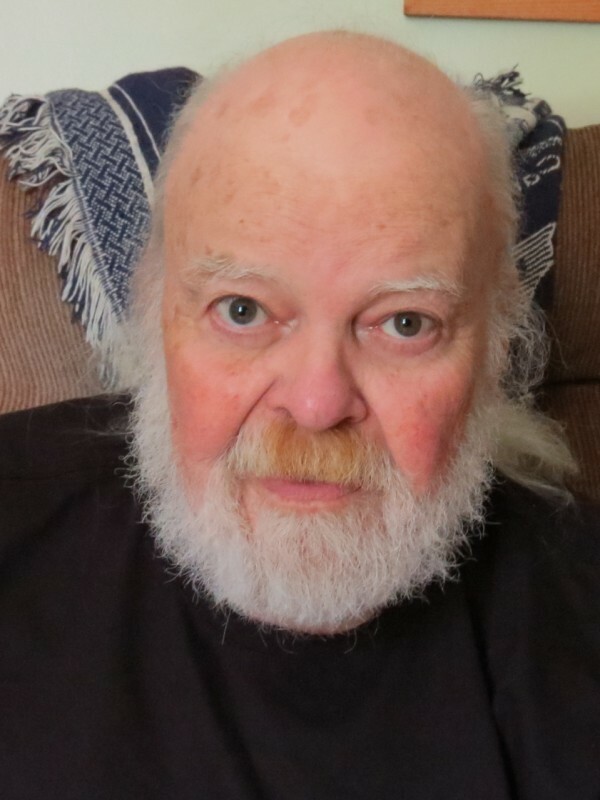 Bill Davis of Brewer is a professor emeritus of education at the University of Maine.